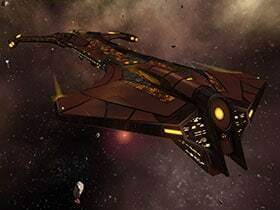 From December 7th, 2017 at 8am PST until January 4th, 2018 at 10am PST, we’ll be featuring a promotion on all three platforms that will mark the return of all previously-available Duty Officer Packs, and the introduction of the Tzenkethi Tzen-tar Dreadnought Carrier [T6]. In addition to their return, purchasing and opening any of the above packs during this promotion will provide an extra bonus prize, on top of all the Duty Officer packs’ existing contents! 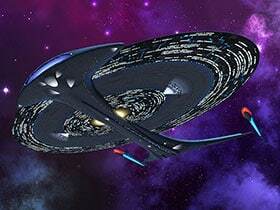 Opening any of them will be guaranteed to provide either 10 Lobi Crystals or a Special Requisition Choice Pack, which contains one of the Tier 6 Starships featured in previous similar promotions. 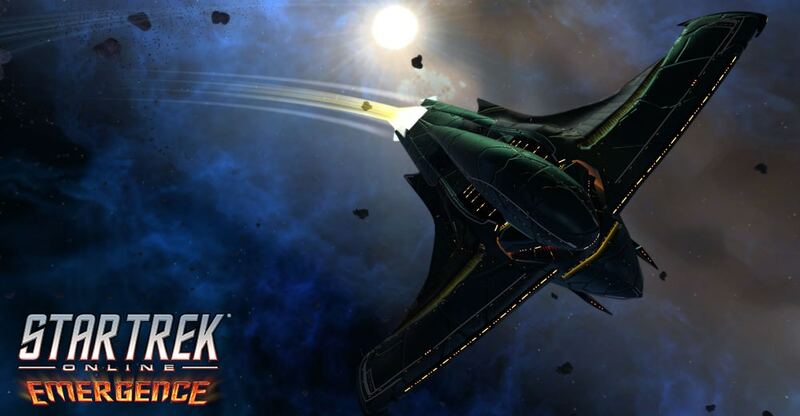 The Special Requisition Choice Pack will be bound-to-character when received, but the pack for whichever ship is chosen can be freely traded with other players. 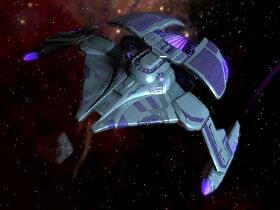 In addition to these returning favorites, we are also adding the option of claiming a brand new Tzenkethi Tzen-tar Dreadnought Carrier [T6]. 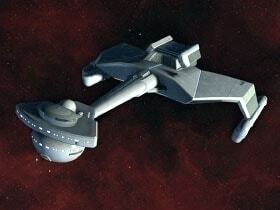 See below for further details on this amazing new starship! 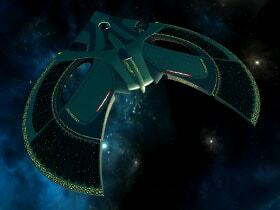 The Tzen-tar Dreadnought Carrier epitomizes the Tzenkethi reliance on resilient shielding and coordinated tactics. 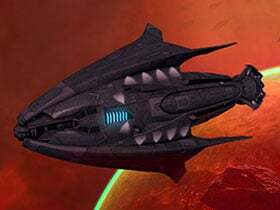 By utilizing its massive offensive and scientific capabilities in tandem with wings of expertly-piloted frigates, the Tzen-tar commands and controls any battlefield it enters. 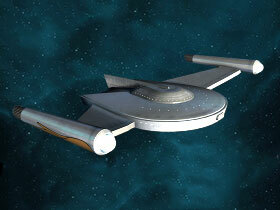 This starship features a Commander Tactical/Miracle Worker Bridge Officer Seat, and a Lieutenant Commander Universal/Command Bridge Officer Seat. 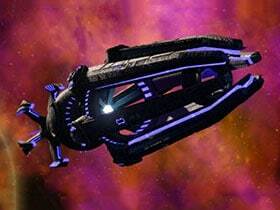 As a Miracle Worker starship, this vessel gains bonuses associated with that classification. 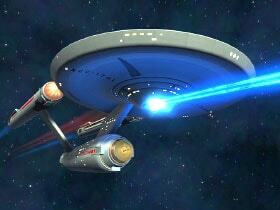 In addition to increased Subsystem Power and a Universal Console Slot, this also includes the Innovation Ship Mechanic. Which abilities must be activated, and which Innovation effect is triggered, are both randomized each time the mechanic refreshes. It will refresh after a brief lockout period which follows each triggered effect. 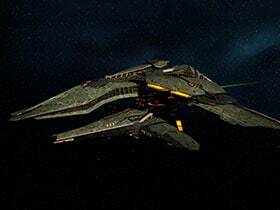 These custom-built launchers allow Tzenkethi ships to safely store and transport the otherwise volatile substance known as protomatter, while also serving as supplementary weaponry in case of attack. Each launcher is filled with a number of projectiles, and disperses them quickly when set to firing mode, acquiring targets automatically from available enemy energy signatures. The explosions caused by these weapons deals both Kinetic and Radiation damage, and have a chance of leaving behind deadly Radiation hazard clouds upon impact. This console also provides a passive boost to Turn Rate, Critical Severity, and Healing Critical Severity. 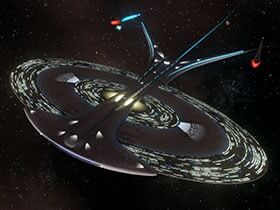 This console may be equipped in any console slot on any Tzenkethi starship. You may only have one of these consoles equipped at a time. 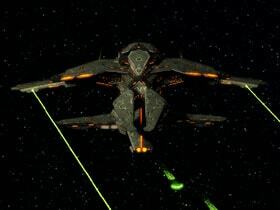 A ship with this trait will automatically launch a protomatter-laced explosive at the nearest foe when activating certain abilities. Each explosive device inflicts a combination of Kinetic and Radiation damage, and has a chance of leaving behind a short-lived Radiation hazard which can deal additional damage to foes caught within it. These explosives move quickly, but target your foe's current location and therefore have a lower chance of impacting against highly mobile foes. When activating Tactical or Miracle Worker Bridge Officer Abilities, launch a Protomatter Barrage projectile at nearest foe. Each projectile deals Kinetic and Radiation damage, and has a 25% chance of causing a brief Radiation hazard cloud at the point of impact. These nimble and resilient Frigates support their carrier by supplying considerable firepower to any conflict. 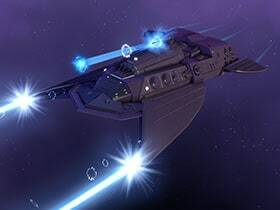 They are capable of brief uses of Lock Trajectory, allowing them to keep their forward-facing weaponry trained on foes with increased reliability. 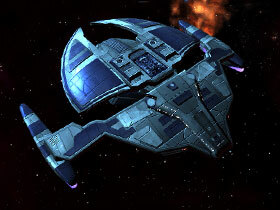 Compared to other Frigate Hangar Pets, these have increased Shield Capacity at the cost of lower Hull. 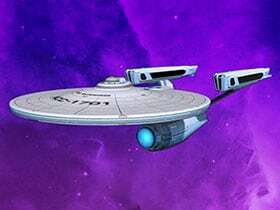 They may only be obtained if you own the Tzen-tar Dreadnought Carrier, but may be equipped on any starship that has a Hangar Bay. Reduces Recharge Time of all Tzenkethi Consoles in this set by 60 sec.